Congratulations! You win 101 bonus points with this purchase! 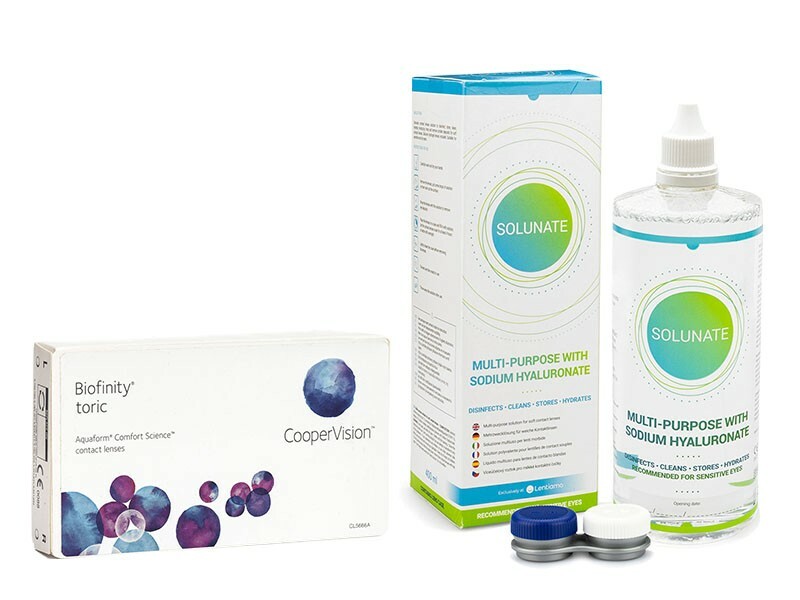 We offer an economy pack for monthly contact lenses Biofinity Toric with Solunate Multi-Purpose 400 ml solution.